7pm on the second Thursday of every month. Like karaoke? Fond of singing in public in general, whether you're solo or in a group? Then it's time to up your crooning game. 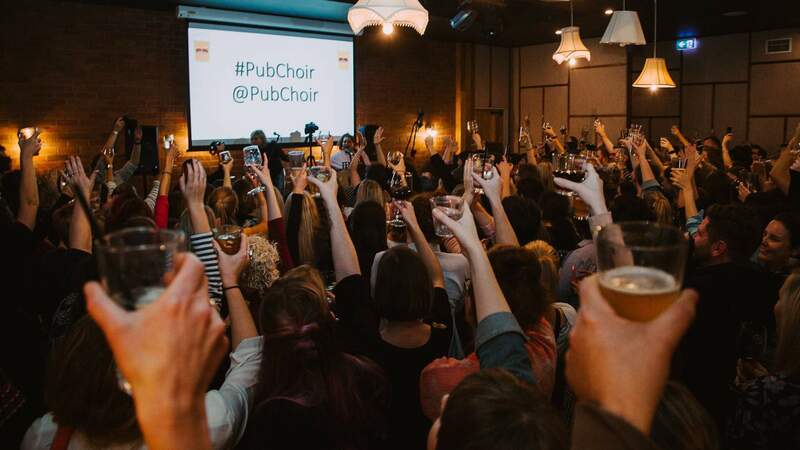 Pub Choir is exactly what it sounds like — aka a gathering of folks belting out a tune, together, in a bar. It's basically what happens whenever someone puts 'Wonderwall' or 'Weather With You' on the jukebox, but in a more organised fashion. Occurring on the second Thursday of each month, Pub Choir heads to new digs in the back area of The Elephant Hotel from its September outing, which means that the Valley will be alive with the sound of music. Participation costs $10, plus whatever you'd like to drink — and yes, singing and sipping go hand-in-hand. And, if you're not usually the type of person to unleash their inner Beyonce in front of the masses, don't worry. The great thing about choirs is that everyone is singing, so you are literally a voice in the crowd. 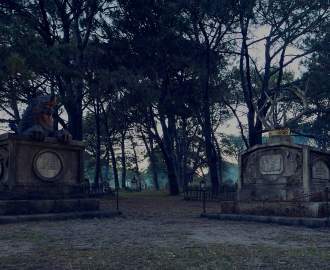 In fact, you might just find joining in the fun cathartic. If you can't feel free when you're crooning along with hundreds of others, when can you?